Magento 2 CMS pages are a key part of creating unique and attractive store. Homepage, news blocks, promotions and other content type, you can do everything with CMS pages. Including pages composed with Magento 2 Page Builder. 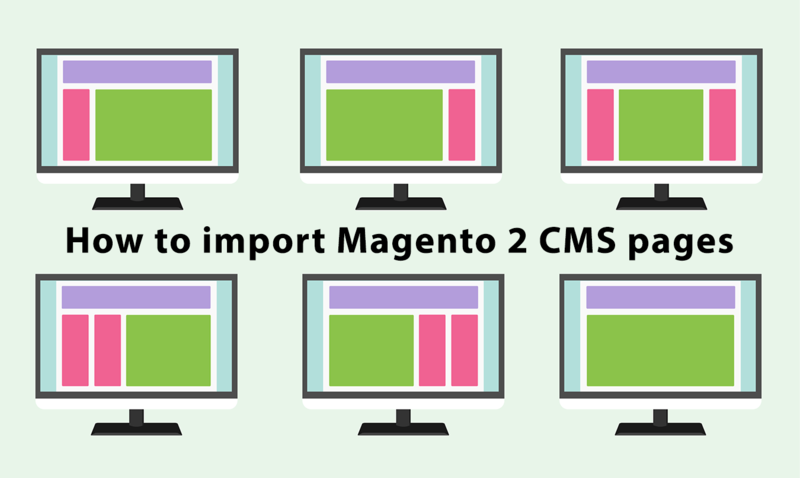 You probably know that native Magento 2 import procedure is limited to products, advanced pricing and customers, so importing CMS pages is not an option. That’s why FireBear team is trying their best to create an import solution that would allow import of all main and complementary entities you may want in your Magento 2. 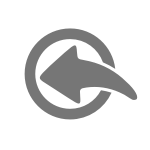 The solution is Improved Import and Export extension that, with the latest release, brings CMS pages import. Now, just as products, or categories, CMS pages can be added to the store in bulk using CSV or XML tables. The CMS pages complement the other entities available for import such as categories, cart price rules, customers and products. These are of course basic formatting for CSV and XML. You can always use your own formatting and then set proper separators in the import job. However, we will get to it a bit later. We have a properly formatted CSV or XML table, it is now high time to fill it with the columns with CMS page attributes. You can find sample CMS page import table in the Google Sheet Master table. store_view_code Store view The codes of the store views separated by comma. Use ‘All’ to assign CMS page to All Store Views. You can get the code of the store view at Stores > All Stores > click the required entity in the Store Views column and find ‘Code’ field. Now, that you have every attribute reference you can manually compose the import table. NOTE: pages composed with Page Builder have the same attribute formatting. The content is stored in the ‘content’ column and has the same formatting as CMS page you have composed manually. Which means that Improved Import and Export extension supports pages composed with Page Builder. Now that you have your import table ready you can start creating an import job. To do this, log in to your Magento 2 admin panel and navigate to System > Improved Import / Export > Import Jobs. Here, at the Import Jobs grid you need to click ‘Add New Job’ button. The first set of settings you see are the General settings of the job. Here you need to specify the Job Title, decide on the job’s schedule and if you are not sure that every job comes with the unique URL – enable Generate Unique Url If Duplicate. Next comes the Import Settings section where you need to select required import entity. 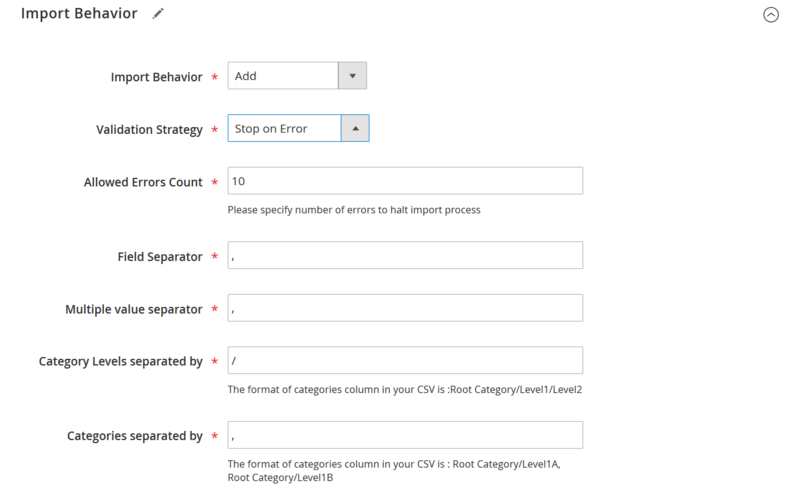 Click the Entity field dropdown and select ‘CMS Page’ to import CMS pages. Then, scroll down to the Import Behavior section. In this section you need to specify the behavior for the job. 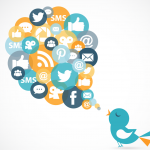 Then, decide what Validation Strategy the job should stick to. At last if you didn’t read the chapter Creating and import table and decided to use your custom formatted table, you can set up the separators. After, you are welcomed by the Import Source section. 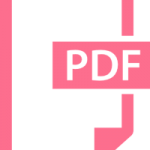 Here you need to specify the type of the file you will be importing, either CSV or XML. Select the source you will be importing from, including Google Sheets, and either paste the URL or the path to the import table. At last, you need to click ‘Validate file’ button to ask the extension to check the import table for proper formatting. The last section to pay attention to is Map Attributes. Here, if you didn’t follow Creating an import table chapter and used custom attributes for CMS page values, you will need to map you custom attributes with the Magento 2 ones. Note, that you can export and import pages created with Magento 2 Page Builder without any issues. Improved Import and Export extension for Magento 2 supports Page Builder. 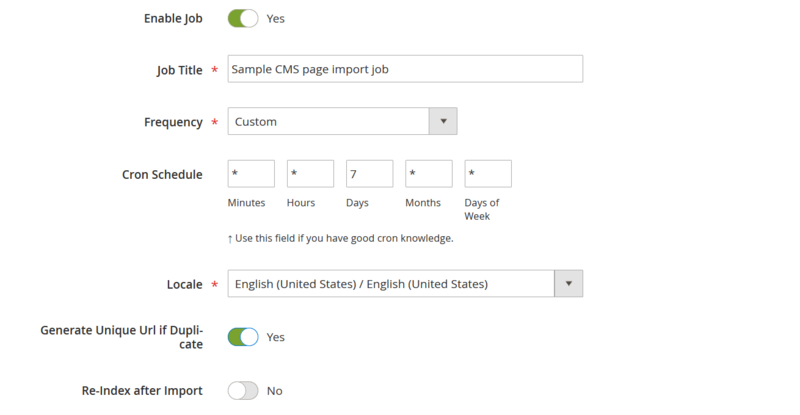 You can also select the platform you are importing CMS pages from in the Select A Platform field. This way the extension will load the attribute mapping list automatically. That’s it for the import job. You can now hit big orange ‘Save and Run’ button at the top-right corner of the screen to start the import process. Improved Import and Export extension will take care of everything else. 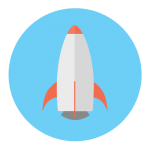 If you are interested in guides for importing other entities – check out the dedicated blog articles in the beginning of the post.